Looking for a place in the country to build your dream home ?? This is it!! Approx. 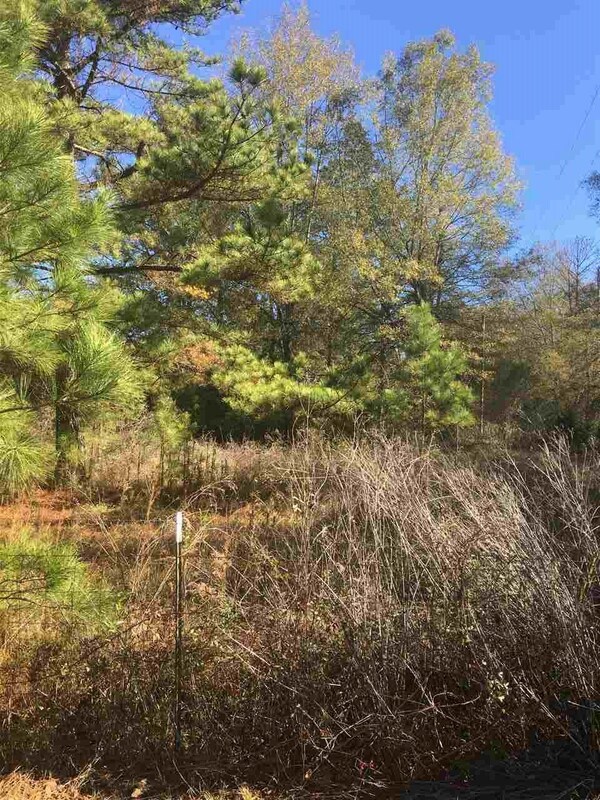 12.8 acres with a well, electric and phone... Property has trees and a pond .. Call for more info .